Freedom: Do We Have the Right to Choose Our Schools? One argument really stuck out with us tonight, especially considering Jeremy’s reflection on free will. Romney stated that parents should receive the additional funds that states and localities choose to dispense to schools. Yet, what about American families that have only one school facility within 30 miles? Do they have a choice about where they send their kids? 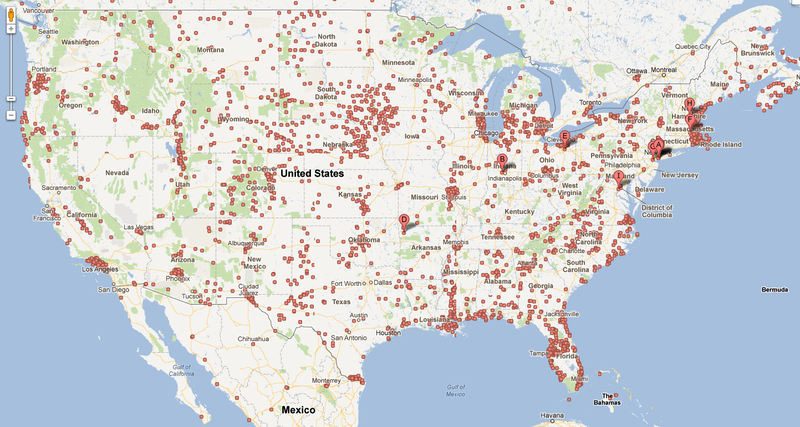 Check out our map of high school locations throughout the US below. Is school choice equal throughout the US? If parents were given more rights to more choice, would they have the physical ability to make one? We ask these questions because we happen to live in an area where there is not a single high school within 30 miles of our home and oil consumption (granted, from local travel and tourism) happens to be one of the biggest problems for our state. Take a look at the results for “high school” in Hawaii on Google maps if you don’t believe us. Our home is on the southern tip. 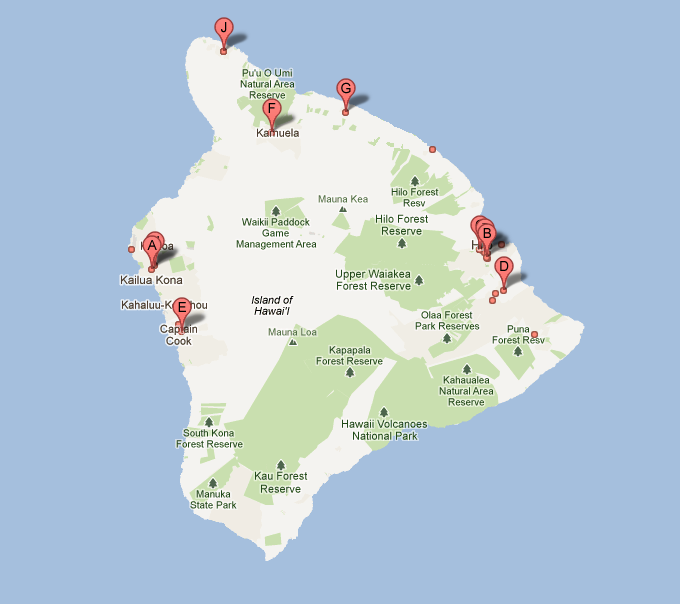 We can verify the accuracy of this map given the number of high school students we often see on the 6:30am bus to Kailua-Kona (west side of the island – nearest “big city”). Now, before we completely attack the Romney position, it should be noted that a majority of Republicans throughout the midwest and various party affiliates in the East have more choice when it comes to schools than those of us on the west. With this in mind, the Romney argument (Massachusetts-based perspective) that parents should be given choice makes more sense. 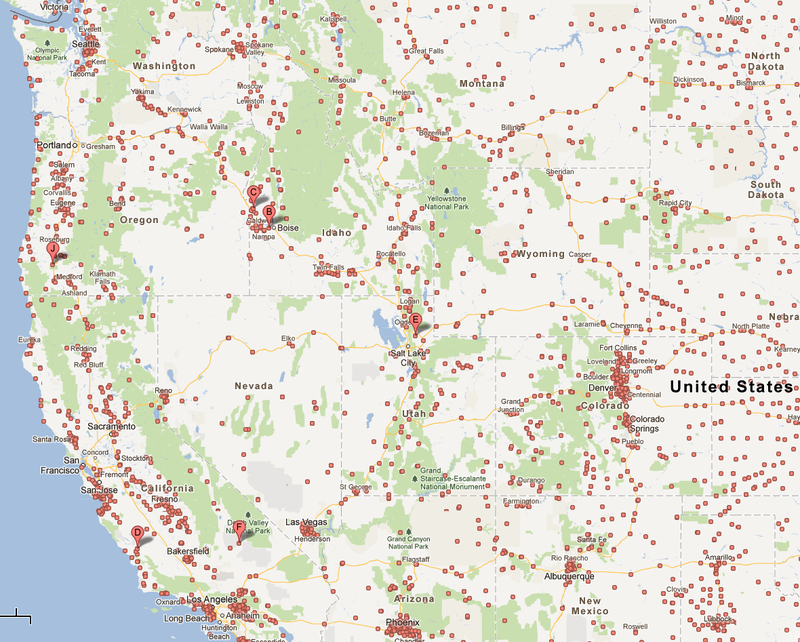 Results for “high school” on Google Maps (Photo displays extent of zooming). But what about the west coast and other western states (Alaska, your results are here and they fit the same trend)…. Looking at these first draft maps it appears that the east coast has far more school options than the west coast, where you see choices accumulate around city centers. Considering this, the topic is very interesting and the answer to the problem isn’t as simple as parental vs. government choice when it comes to funding.